Over an area of 3500 m2 our winery is located in the Ribeiro Denomination of Origin, guarantee of a wine of excellent quality that combines the tradition of a historical wine-growing area with the most modern methods of production. 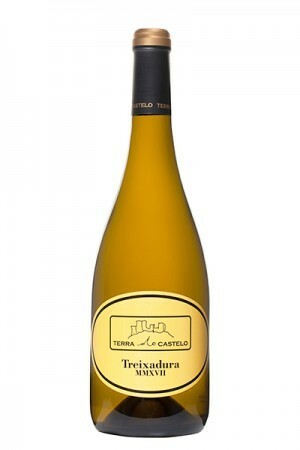 With a predominance of the treixadura grape, in the winery are also present the rest of typical varieties of the area such as mencía, torrontés or godello. 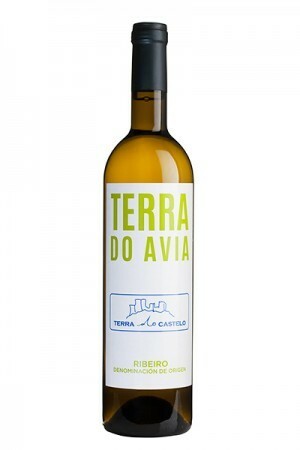 Terra do Castelo has the capacity to produce two million liters of wine, prepared with care and professionalism. 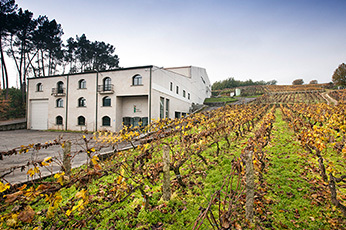 The facilities of Terra do Castelo house cutting-edge technology at the service of winemaking, with modern machinery for destemming and cold storage. 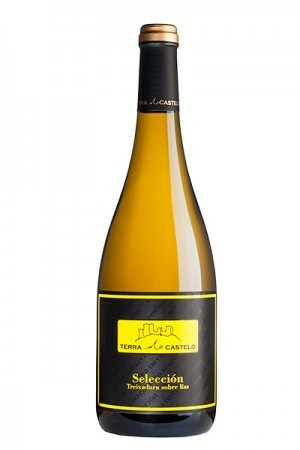 The guarantee of a fermentation and the most rigorous asepsis are some of the premises of our winery.